While dancers are always searching for perfection, Walter Matteini, co-artistic director of ImPerfect Dancers, explains that they can never achieve it. “True perfection lies in imperfection. Our dancers are all different — like a puzzle, each one completes the other.” The dancers may not be able to achieve perfection on their own, but as a group their combined imperfection brings them much closer to that ideal. The Unseen Garden, a new creation also by Matteini, is about a place where we are free to reveal our true identities. “Every person has a secret garden,” explained Matteini, “you never really show how you are.” Although people often hide a certain part of their character, sometimes they want to share with somebody and open up to them, said Matteini. Revealing our weaknesses and our fears can remove boundaries and open our imagination. The members of ImPerfect Dancers use their imaginations to add their own interpretations to Matteini’s choreography, but he doesn’t rely on much collaboration, and he never does improvisation. “I start from an idea and I do research, I read, and after that I start working with the dancers,” said Matteini. Music is also a very important part of the creative process for him: “The music comes first. I never start creating without music.” For his works at Chutzpah, he draws from the works of composers such as Bach, Vivaldi, Max Richter, and Philip Glass. With a similar kind of respect for the audience, Matteini and Broeckx aren’t too concerned with whether people like the works, but they do hope that they evoke some kind of emotion. 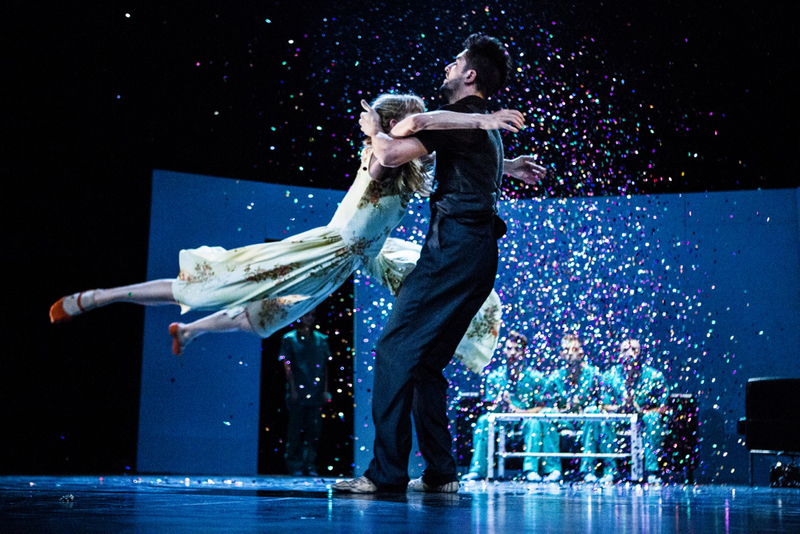 The company, in all its imperfection, is very excited to come to Vancouver for their Canadian premiere.